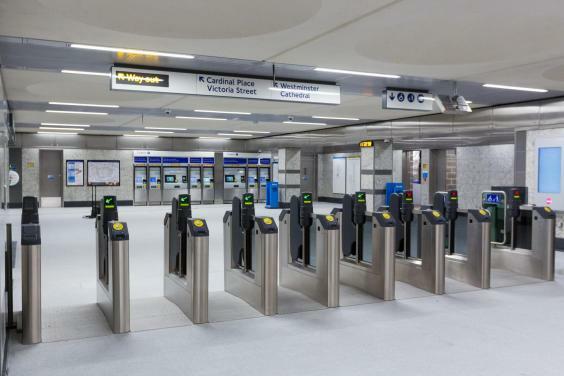 Journeys through Victoria Underground station are set to become easier as a new North ticket hall, a key part of the £700m project to upgrade Victoria Tube station, has opened. A new entrance on Victoria Street, at the junction of Bressenden Place, near Cardinal Place, is now open and leads to the ticket hall and Victoria line. 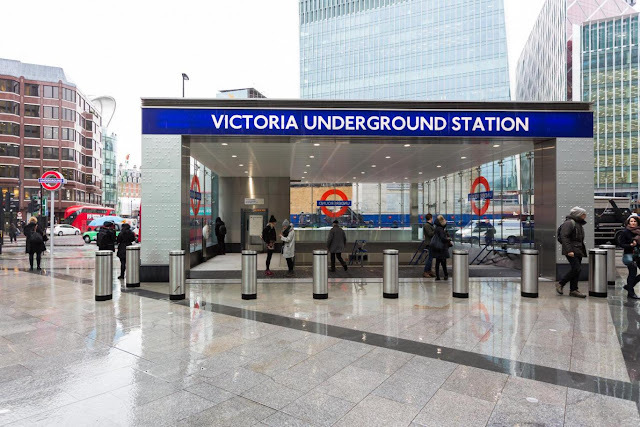 ‎The entrance means that customers can now easily exit the station onto Victoria Street without having to cross the series of busy road junctions outside the station. Victoria, the fourth busiest Tube station, currently serves more than 82 million customer journeys each year, linking major rail routes to the south of London with the Victoria, District and Circle lines. The modernisation of the station, which is being done in stages and will finish in 2018, will double the size of the station, ease congestion for customers and provide, for the first time, step-free access. The tunnels connecting the North ticket hall to the District and Circle lines will open in summer 2017. The station will then become step-free in early 2018, enabling customers with accessibility needs to access the Victoria line, connecting with other mainline stations like King's Cross, St. Pancras, Vauxhall and Tottenham Hale, as well as central London via Green Park station. Similarly, the District and Circle lines will connect with Earl's Court, Westminster and Hammersmith. The final part of the station to be completed, the expanded South ticket hall, will open in 2018. Once completed, the station will feature eight new lifts, nine new escalators and 20 new ticket gates and be double the size of the original station before work began in 2009. 'On behalf of local business, we are delighted the first phase of the Victoria Station upgrade has opened. It means safer and easier access to Victoria Street and the surrounding area for the 82 million customers that pass through every year.